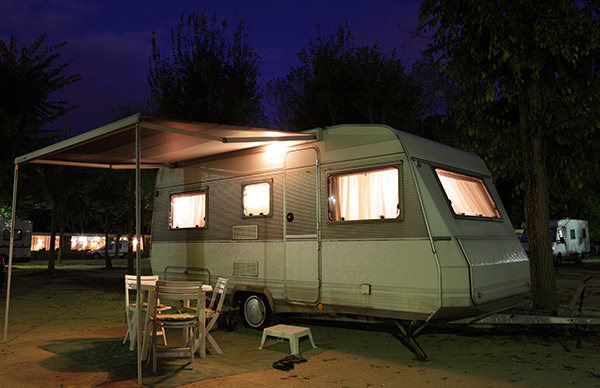 Travel trailers need specialized travel trailer insurance regardless of how they are used. 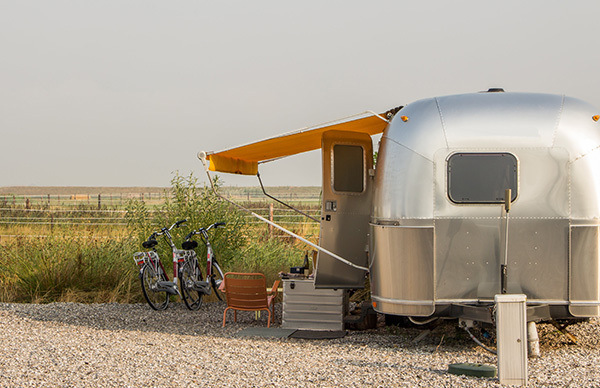 Campers, as travel trailers are normally referred to, are portable units towed around by a motor vehicle because they are not motorized themselves. They are just about the most popular recreational vehicles and the fact that they are available in all manner of lengths, designs and amenities make them even more desirable. Travel trailers are capable of attaching to the bumper hitch on a truck or an SUV for towing, unlike fifth wheels, making them the perfect unit for the ardent and the occasional camper. They are also easy to attach, tow and set up for that one-day short trip or that long and extended road trip escapade. The travel trailers are indeed special in many ways, and we at D’Agostino Agency Insurance , ensures that a special insurance coverage is available to secure your investment and give you peace of mind throughout your trips. D’Agostino's Insurance offers several insurance coverage options for the travel trailers, and these include the standard and the optional coverage policies, which you are not going to get with the normal auto insurance. Comprehensive coverage – protecting you against a myriad of contingencies that include vandalism, theft, collisions, fires, low branches impacts, floods, landslides and so on. Attached accessories coverage – ensures things like awnings and satellite dishes are insured. Emergency expenses coverage – taking care of expenses such as paying for lodging or a travel home in the event that your travel trailer is damaged or destroyed and you are more than 50 miles from home. 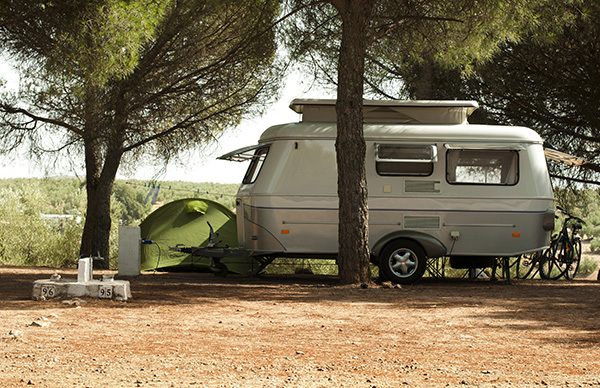 Total loss replacement coverage – protecting your travel trailer against depreciation. Essentially, if your new-model travel trailer that’s under a cover is totalled within the first 5 years of that model; this policy will cover its replacement with a brand new, same type and quality, travel trailer. 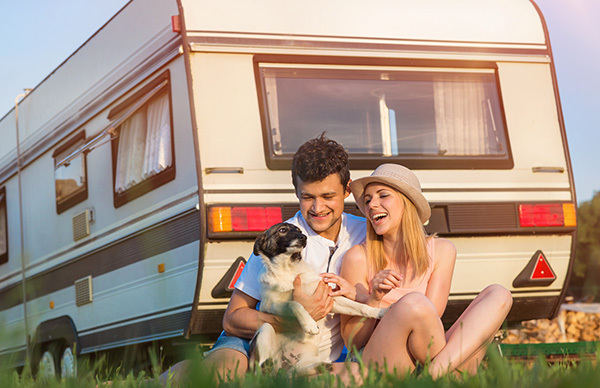 Vacation/Campsite liability insurance – giving you coverage while you are parked somewhere and using your travel trailer as a home. Replacement cost coverage – protecting your personal things in the travel trailer against theft, damage or destruction. Full-Timer coverage – offering similar levels of liability protection as those of a home policy whether parked somewhere or on the road moving. Towing and Roadside assistance – coming to your aid with things like jump starts, flat tire changing, fuel delivery, towing and other roadside assistance without out-of-the-pocket costs. Stationary Travel Trailer coverage – offering a comprehensive coverage that also includes the contents of your travel trailer when you decide to use it as a seasonal or permanent home. At D’Agostino Agency Insurance, we make sure that you get the best value in terms of an insurance policy for your travel trailer. There is no way anyone can predict the future, but there is a way to safeguard what we have against the unpredictable. Don’t let your well-planned road trip with family or friends get ruined by things like accidents, flat tires, broken down travel trailers and so on, just because you did not find the right cover for you. Let us help you with a free quote for the most appropriate travel trailer coverage that will fit your budget. D’Agostino Agency Insurance always gears towards ensuring the protection of you and your investments.